Pasadena Opera presents classic operas in modern settings and modern operas sure to become classic. 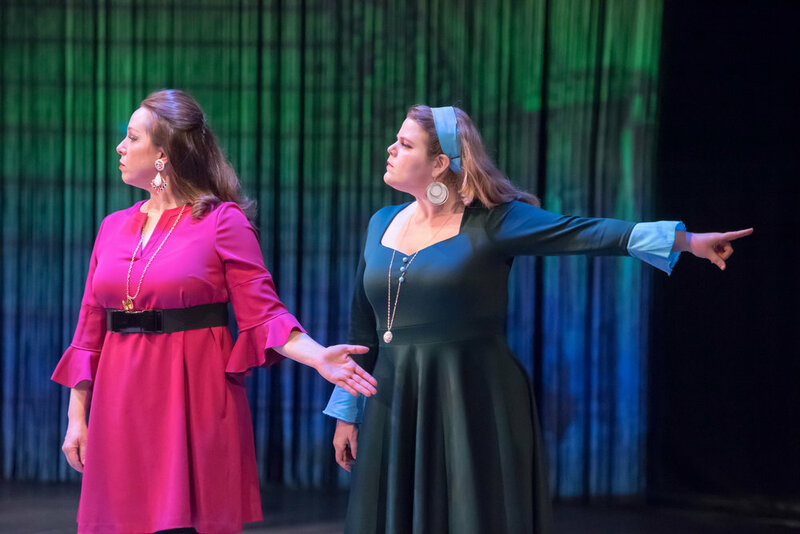 Led by Artistic Director Dana Sadava and Creative Director Indre Viskontas, Pasadena Opera stages operas in intimate settings, telling powerful stories in which contemporary audiences recognize themselves and beautiful music is paramount. Our upcoming season includes Michael Nyman's The Man who Mistook his Wife for a Hat based on the writing of Oliver Sacks, which we will present at CalTech in March of 2018. Indre Viskontas will direct. We have also commissioned NYC-based composer Daniel Felsenfeld to complete a chamber opera based on the feminist novella The Bloody Chamber by Angela Carter, to be presented in 2019.